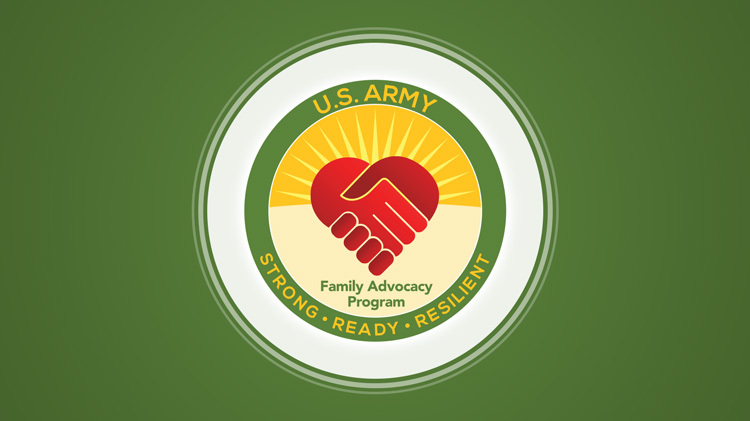 The Family Advocacy Program (FAP) at Fort Gordon is committed to strengthening individual, family, and community relationships by providing support, education, prevention, and outreach services. Our goal is to support healthy families and to assist families in recovering from harmful family experiences – including domestic violence and child abuse. The FAP Team is responsible for working to prevent spouse and child abuse, to protect those who are victims of abuse, and to ensure that the Fort Gordon community receives professional training on how to appropriately intervene when presented with an abuse-related scenario. Emergency Services: At FAP, we recognize that there are situations in life that increase the risk for abuse. You don't have to go through those experiences on your own. Call us if you are in need of Emergency Shelter, Emergency Transportation, or Emergency Respite Care. *Please Note: To be eligible for Respite Care your children must be registered with CYS through Parent and Outreach Services. New Parent Support Program: The New Parent Support Program (NPSP) at Fort Gordon provides a number of services available to our families. If you are looking to have a child, are expecting a child or have a child through the age of 3 – visit the NPSP page for more information about the innovative and exciting opportunities we have for you! Prevention and Education: Designed to be available "when you need us, where you need us, and with what you need", our FAP Team can accommodate needs of the individual as well as the installation as a whole. Our Prevention Specialist provides ongoing child abuse and domestic violence classes to command teams, troops, and professionals throughout the year. Families are encouraged to take advantage of other opportunities for education and support including our support groups and classes. Victim Advocacy: Experiencing an abusive incident such as domestic violence can be frightening, overwhelming, and, for some, embarrassing. At Fort Gordon, you don't have to go through the aftermath of an incident alone. Our Victim Advocates are trained professionals who are available 24/7, 365 days a year to provide crisis intervention, safety planning, and support, while navigating the steps taken after an incident. You can reach out to a Victim Advocate without fear of judgment or shame, trusting that our staff will help you to feel empowered to make informed and independent decisions to support you in your recovery process. Look here for more information about your reporting options.